A unique spreading/trailing habit characterises this blend of bright flower colours, many of which are delightfully fragrant. 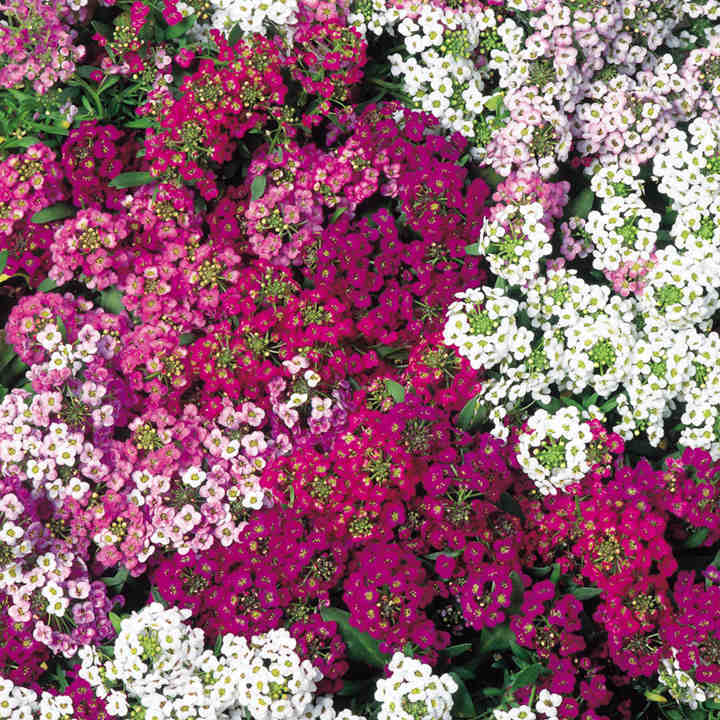 An ideal component for baskets and tubs for ground cover or to ‘pep up’ a summer rockery. Height 30cm (12"). Easy to grow. HA/HHA - Hardy annual/Half hardy annual. Do you like fragrance in the garden? 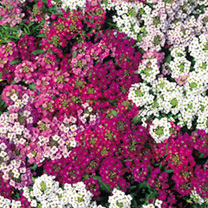 Then grow this easy to grow annual that can flower in as little as six weeks from sowing! Create a scented display in as little as 6 weeks form sowing!